The Pazoda Compact Knife offers a scaled down EDC version of the popular Pazoda folding knife. 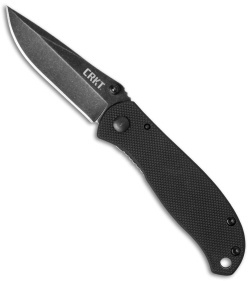 This model features black G-10 handle scales and a black stainless steel blade made from 7Cr17MoV. 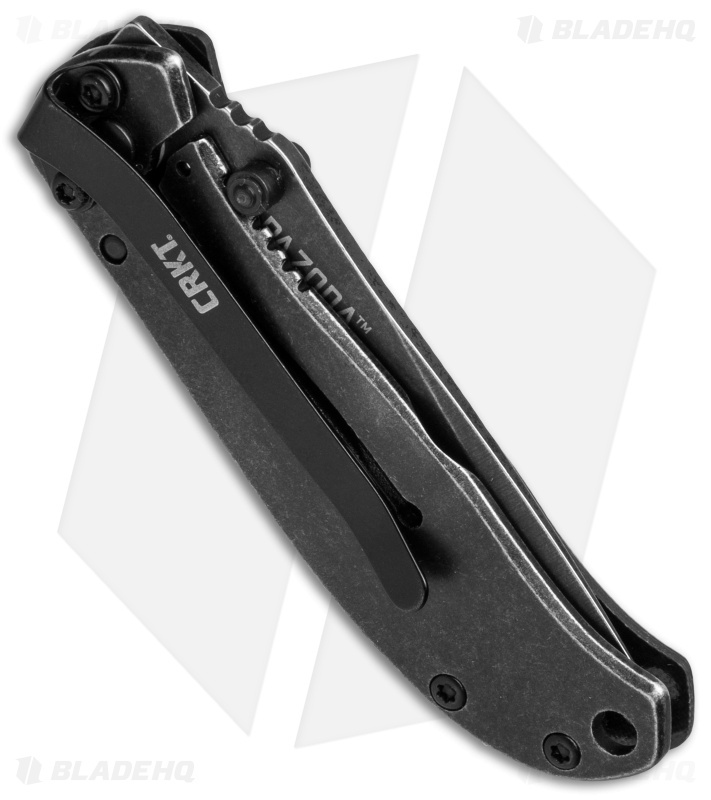 The reliable frame lock handle is outfitted with a pocket clip for comfortable EDC. Slim, compact design allows for convenient everyday carry. A textured G-10 handle scales provides a reliable all-conditions grip. Lanyard hole and pocket clip offer versatile carrying options. Very thin and easily able to keep in jeans pocket without any bulk. 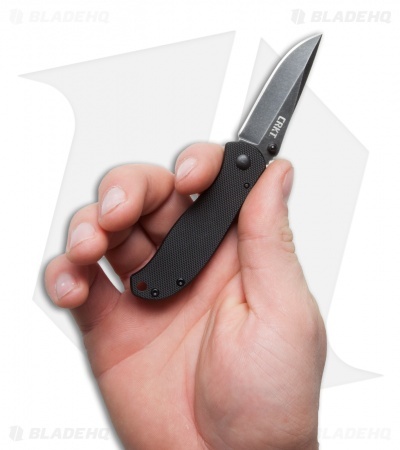 Very convenient and usable for most small tasks. It serves its purpose for me very well.